A sporty pair of sunnies that can we can decorate and get to you fast. With reflective lenses these sunnies are great for those on the go. 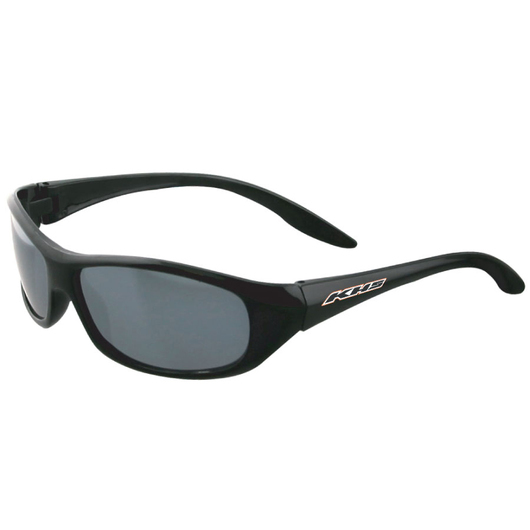 They can be produced fast and come with UV 400 lenses for protection against the sun. These are a great giveaway item for outdoor events. Price includes print on one arm only.